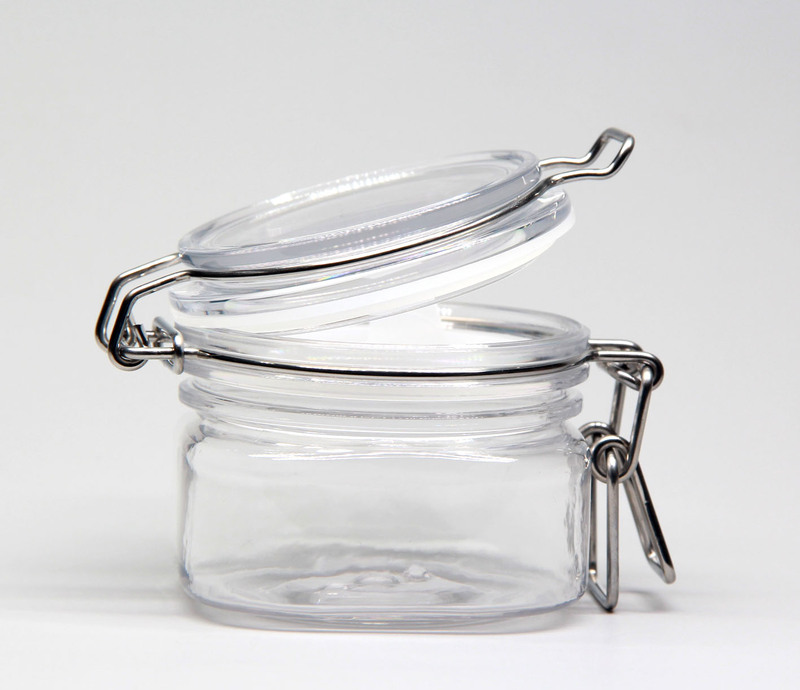 This kind of wide mouth jar is reusable. 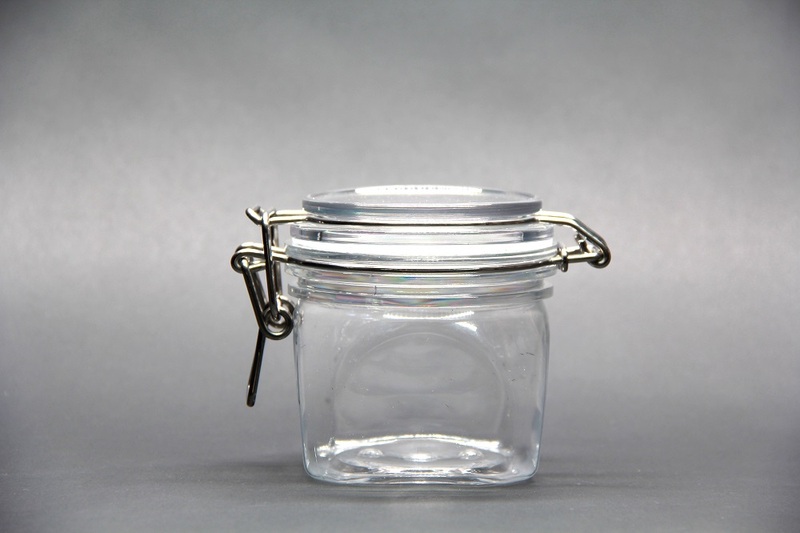 Our kilner jar is one of our mature product line, it is durable and thick enough and wonot be leak. 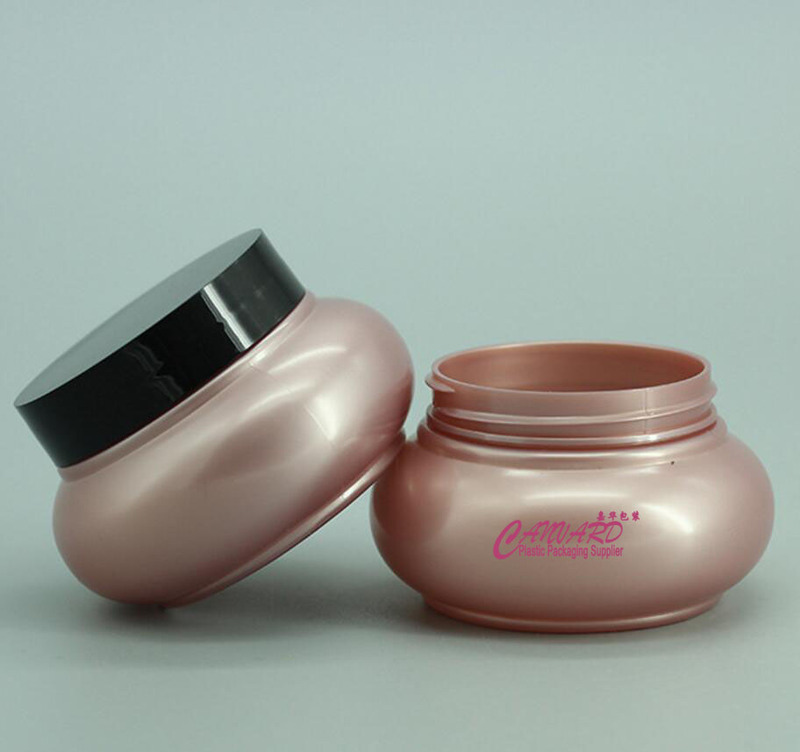 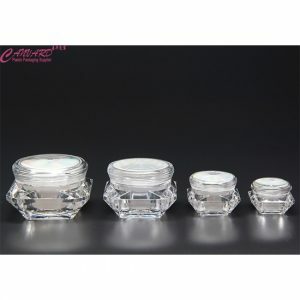 Our cream jar is one of our mature product line, it is durable and thick enough. 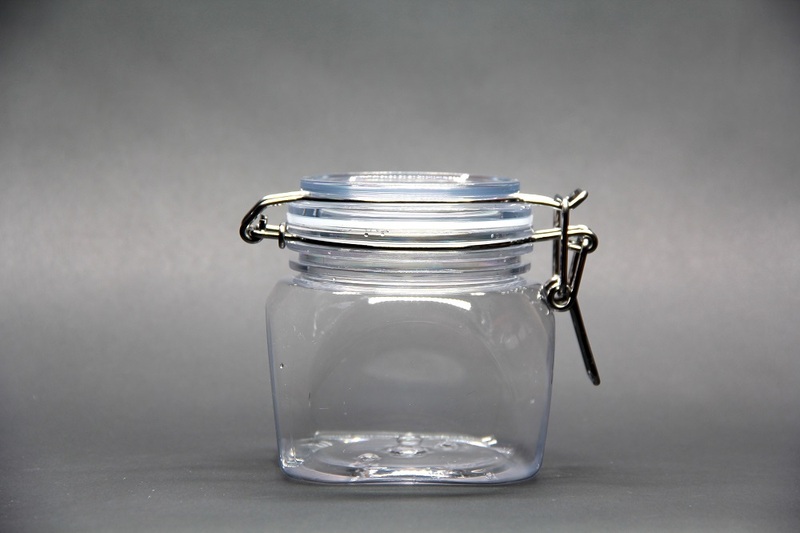 Our jar is one of our mature product line, it is durable and thick enough. 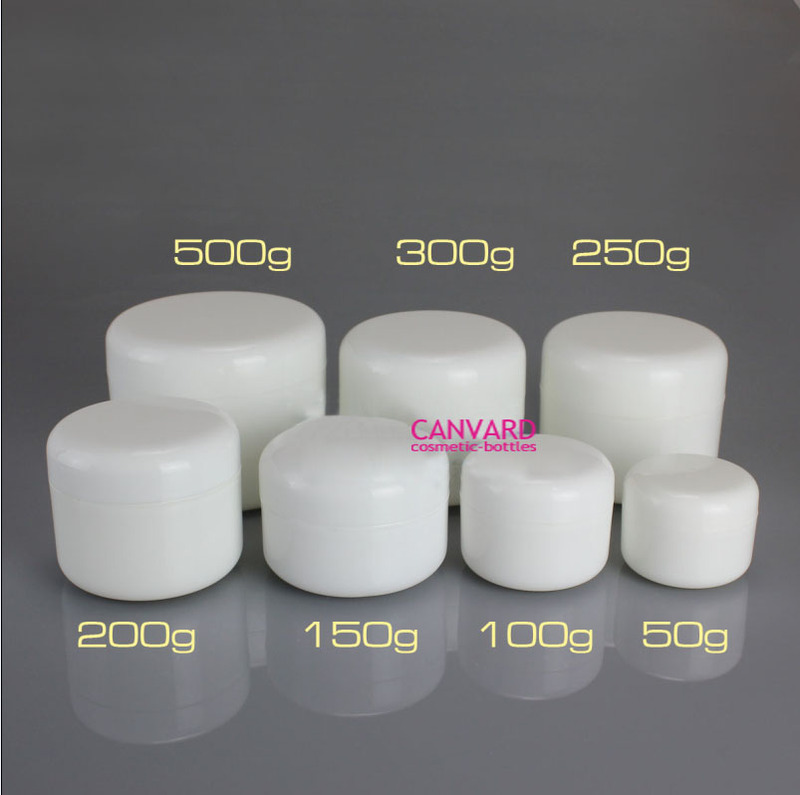 Our cream jaris one of our mature product line, it is durable and thick enough. 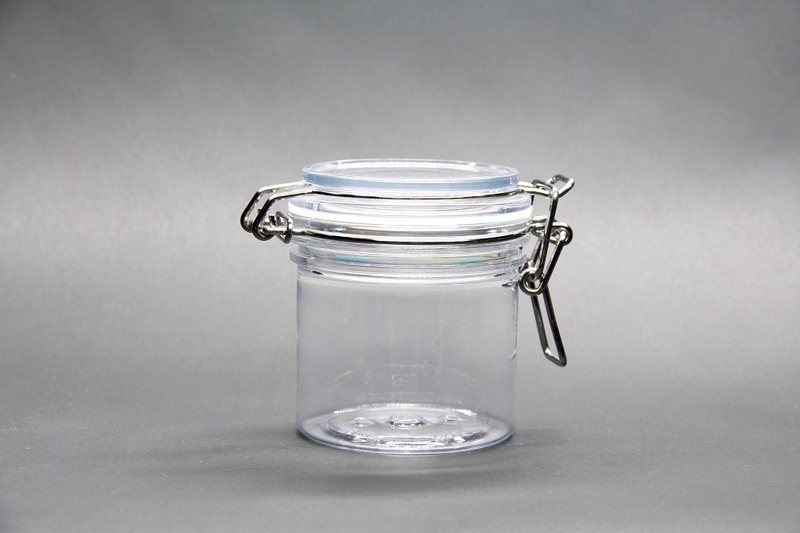 Product: clear PET jar with aluminum screw cap for face mask products,candy,food,cosmetics and dried food . 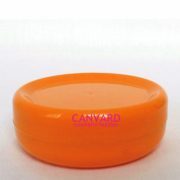 Cap can be plastic cap and colorful cap. 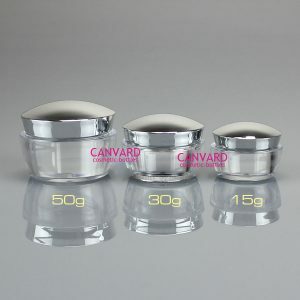 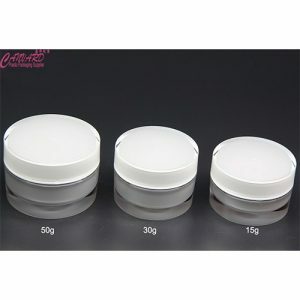 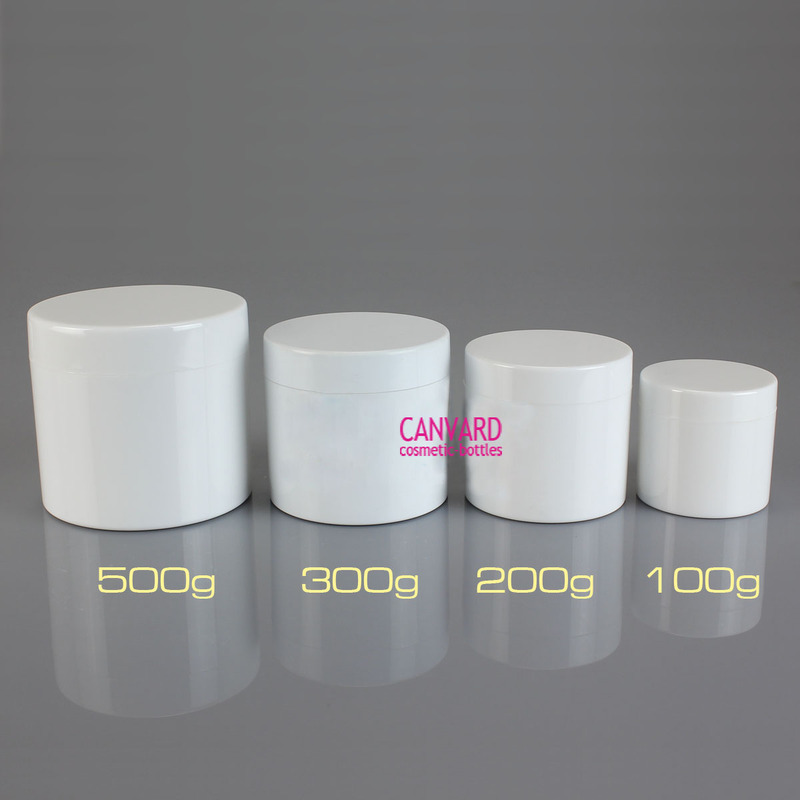 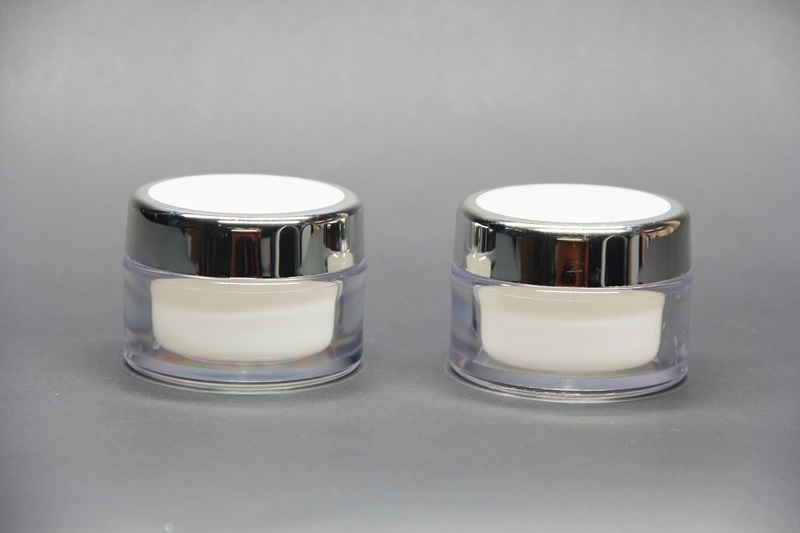 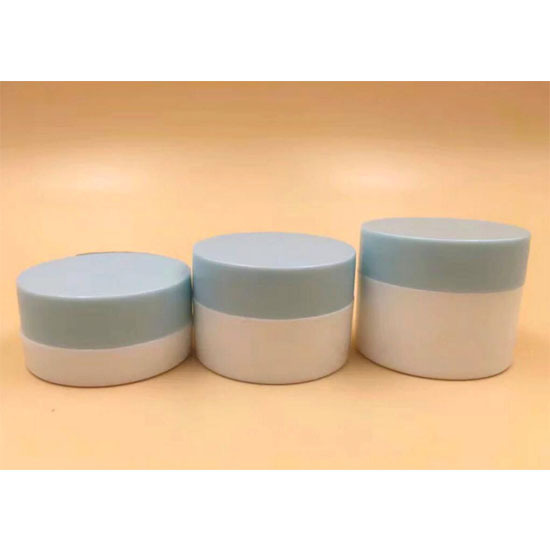 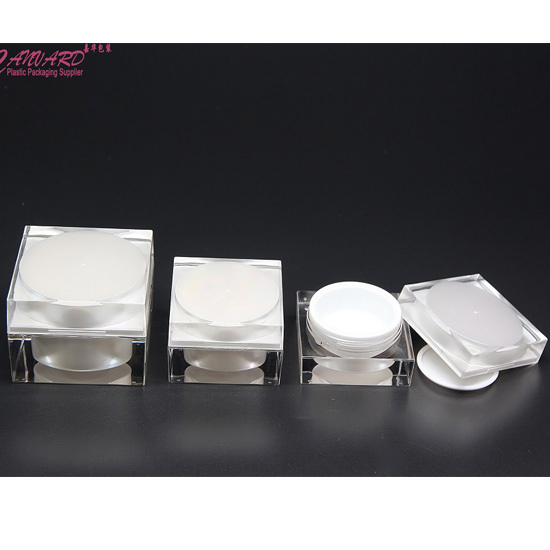 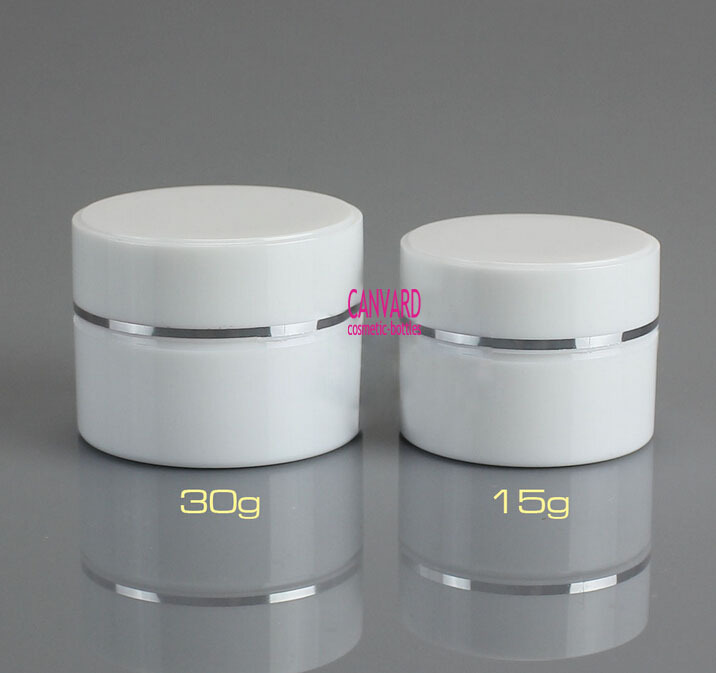 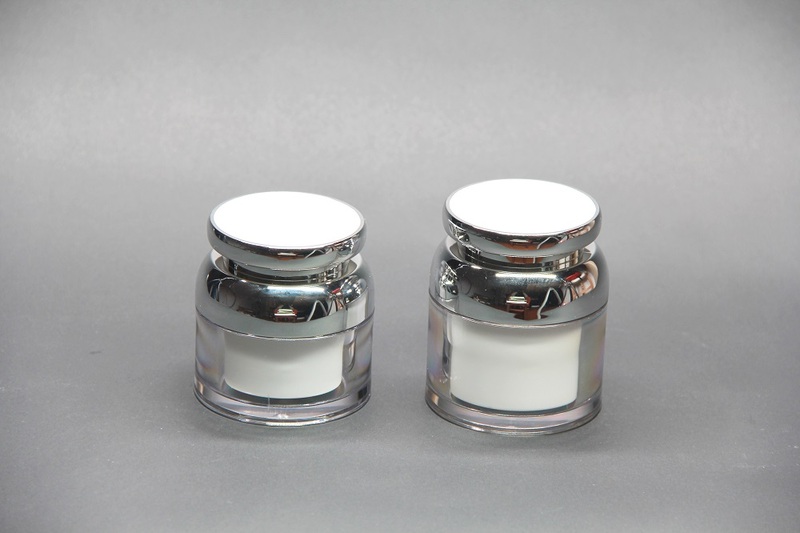 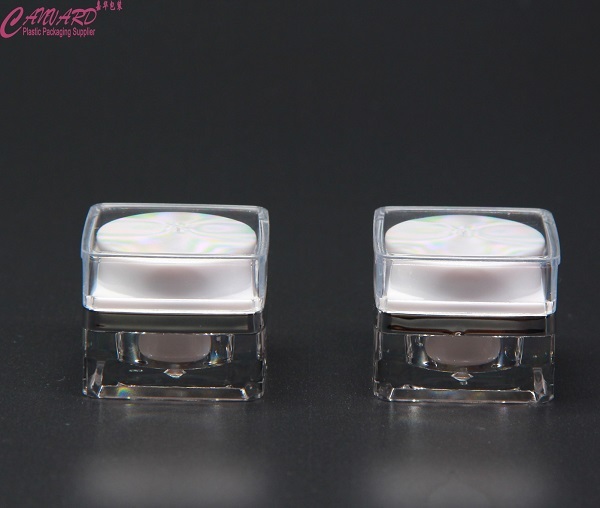 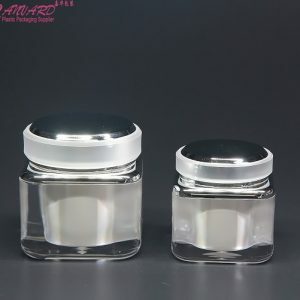 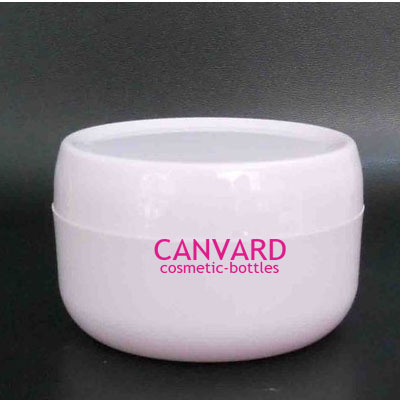 Product:white PP jar with plastic screw cap for face mask products and face cream. 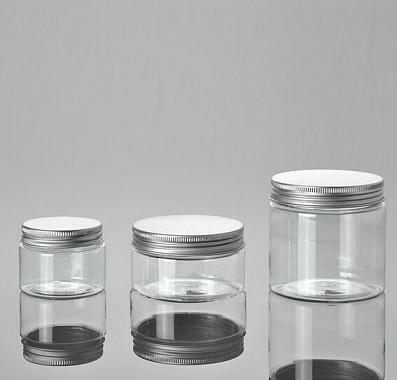 This kind of wide mouth jar is reusable and double wall design. 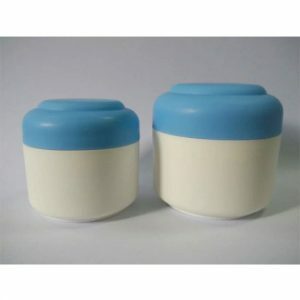 Our plastic bail jar is one of our mature product line, it is durable and thick enough and wonot be leak.